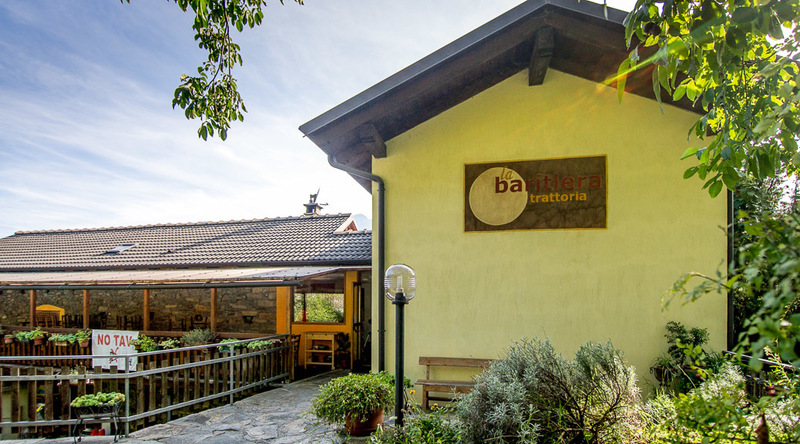 Benvenuti sul sito del Ristorante Trattoria La Baritlera! e varietà degli ingredienti che la stagione ci offre. la base di tutti i nostri piatti. giovedì, venerdì e sabato a cena, domenica pranzo e cena. 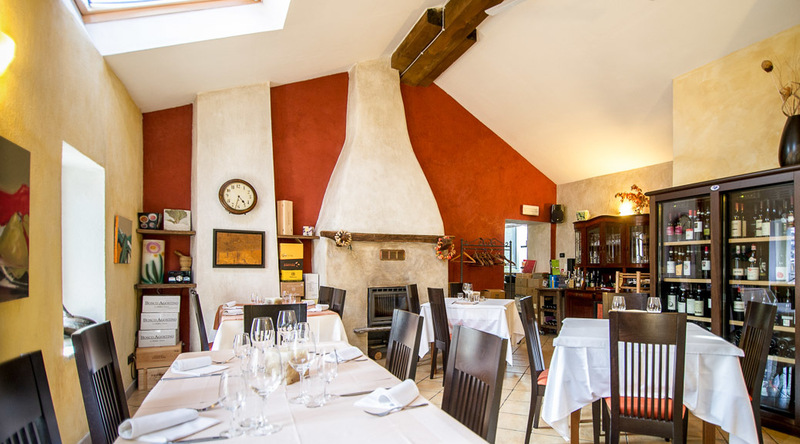 Welcome to Restaurant Trattoria La Baritlera website! We offer dishes closely linked to the Italian tradition and to our territory. 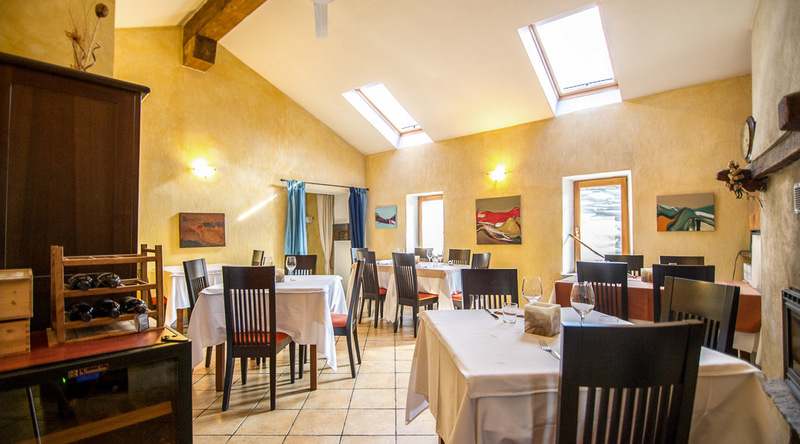 Our cuisine focuses on the genuineness and variety of ingredients that the season gives us. Meat and cheese produced by local farmers, fresh quality fruit and vegetables and wild herbs, combined with the harmony of the preparations, are the basis of all our creations. 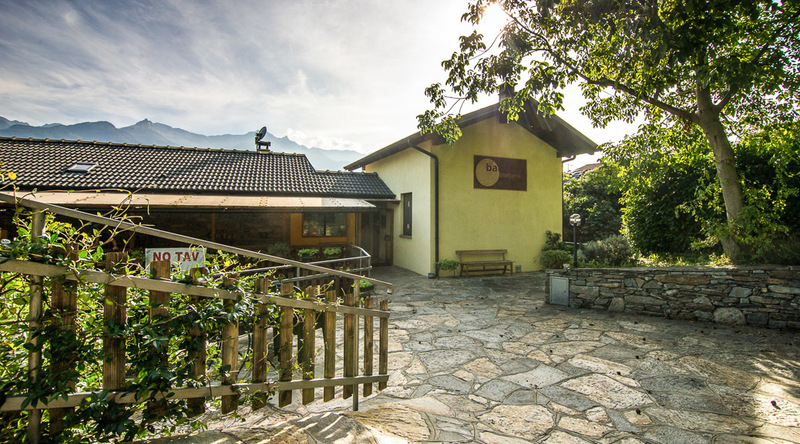 The attention to substantial details, such as homemade bread, handmade desserts, and a friendly service without ostentation are the integral part of our philosophy. Restaurant opening times: dinner on Thursday, Friday and Saturday, lunch and dinner on Sunday.